The Principal Judge of the High Court in consultation with the Chief Registrar of the Judiciary is responsible to the Chief Justice for the administration of the High Court. The Judge is elected by the judges from among themselves to serve for a non-renewable term of five years. 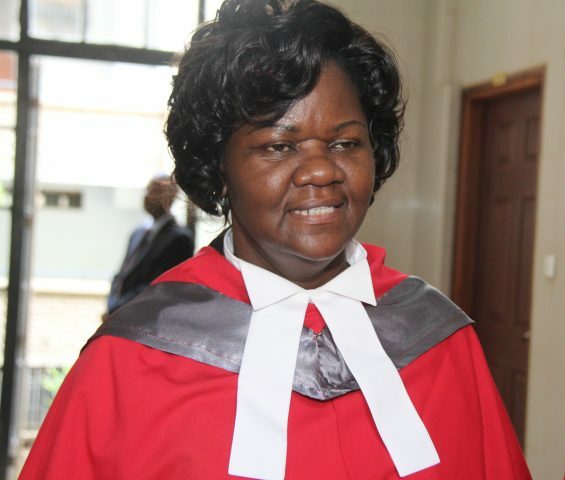 Hon Lady Justice Lydia Achode, Principal Judge, High Court of Kenya.